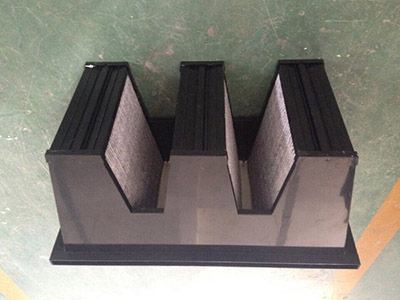 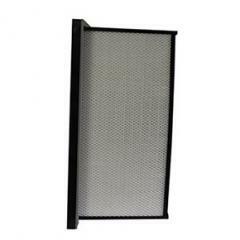 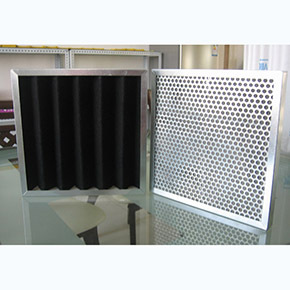 Activated carbon has high efficiency in absorption and filtration. 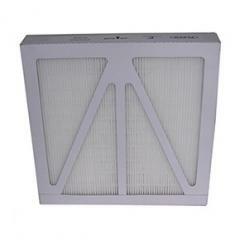 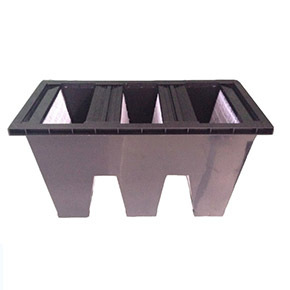 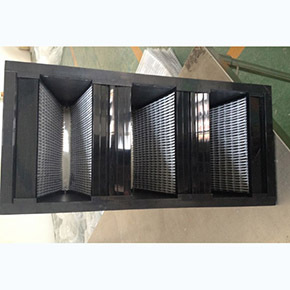 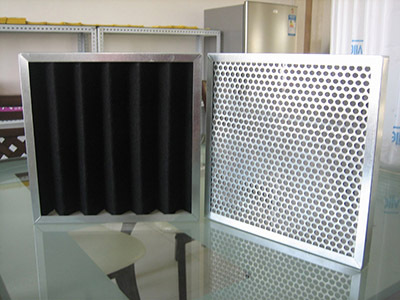 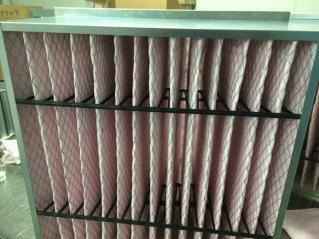 It features the filters with good air filtration performance: to filter all kinds of pollution particles, to remove various toxic organic gases, such as formaldehyde, hydrogen sulfide, ammonia, etc. 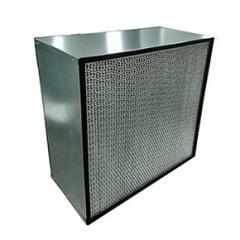 Laboratory,Air raid shelters,Medicines and chemicals industries.